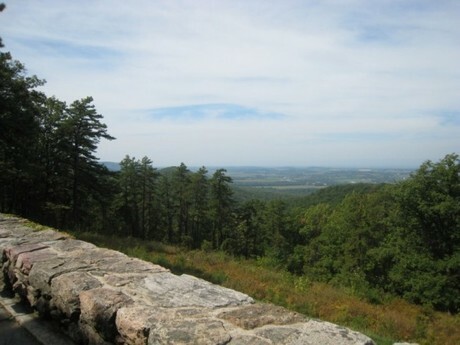 Sitting astride South Mountain, Kings Gap offers a panoramic view of the Cumberland Valley and includes 2,531 acres of forest on South Mountain, in south central Pennsylvania, Cumberland County. Sixteen miles of hiking trails interconnect three main day use areas: the Pine Plantation, Kings Gap Hollow, and the Cameron/Masland Mansion. Kings Gap offers a wide variety of environmental and recreational programs for pre-school through adults. The center is about 45 minutes south of Harrisburg and is operated by the Pennsylvania Department of Conservation and Natural Resources, Bureau of State Parks. The grounds are open to the public year-round from sunrise to sunset. Near the turn of the century, James McCormick Cameron, member of the politically prominent Cameron family from Harrisburg, purchased many tracts of land in the Kings Gap area. He erected the 32-room stone mansion as a summer home around 1908. The mansion is open to the public on most Sundays during the summer and fall. 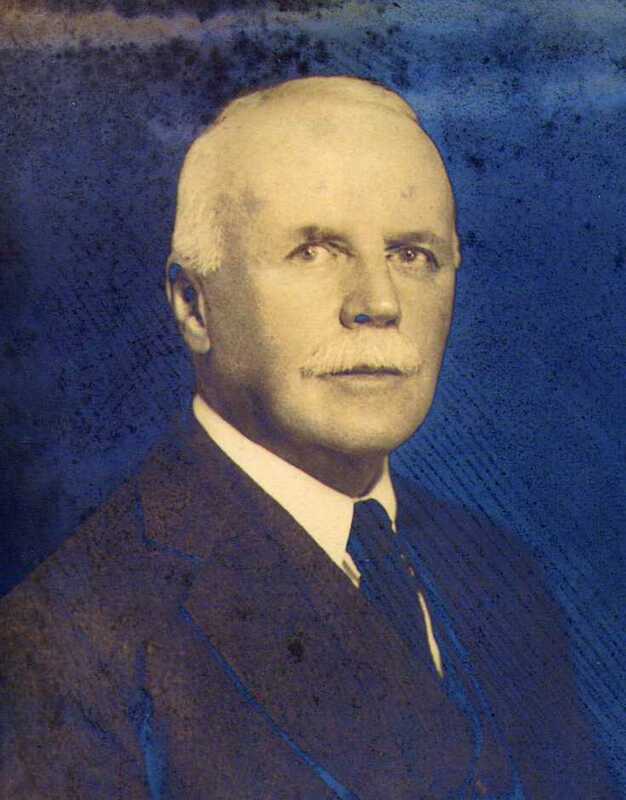 After Mr. Cameron's death in 1949, the C. H. Masland and Son Carpet Company of Carlisle purchased the mansion and the surrounding 1,430 acres. Masland refurbished the mansion adding carpet, wallpaper and new furnishings. The building, then called the "Masland Guest House," was used as accommodations for potential clients and as a training site for employees and sales representatives. As commercial overnight accommodations became available in the Carlisle area for business meetings it was no longer necessary or feasible to operate Kings Gap. The company made the decision to seek a buyer for the property. Working through The Nature Conservancy, the Commonwealth of Pennsylvania acquired the mansion and 1,430 acres of land in 1973. The environmental education center opened in 1977 and the training center opened in 1980. In 1991, the training center was renamed in honor of William C. Forrey, retiring director of the Pennsylvania Bureau of State Parks. Mr. Forrey served as Bureau Director from 1973 through 1991 and was instrumental in acquisition and growth of Kings Gap.